Over 55+ gated community! Very well maintained. Lovely kitchen with lots of counter space. Light and bright enclosed Florida Room. Large fenced backyard. Spacious bedrooms. Family Room has built in corner cabinet. 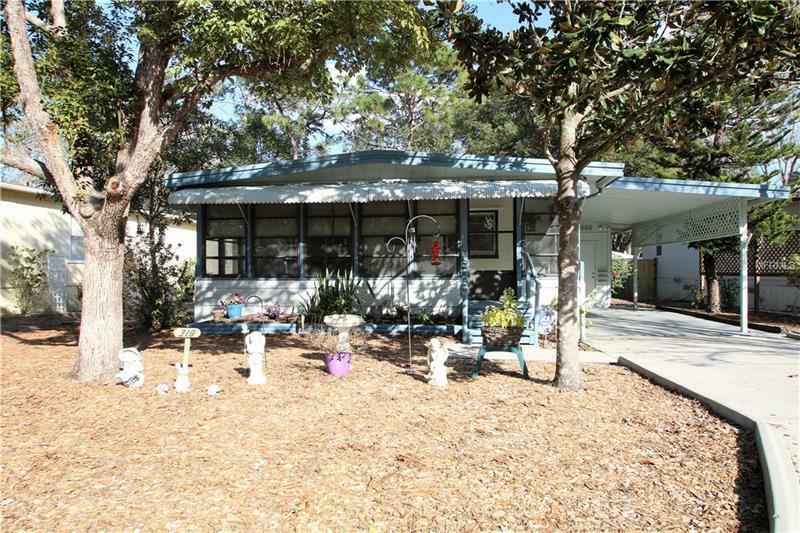 Close to shopping, restaurant, public transportation and I-4.